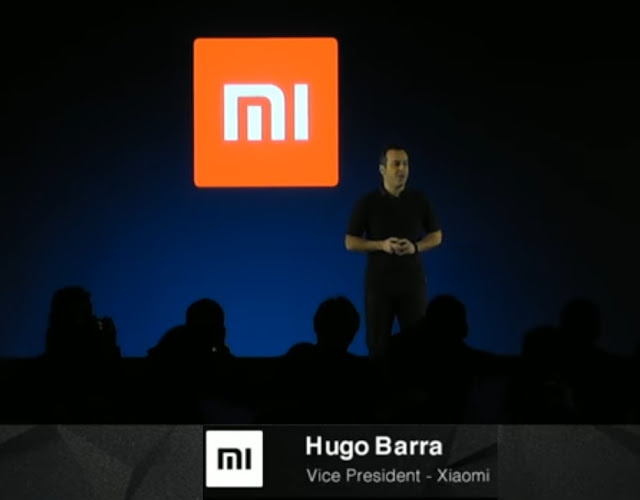 Chinese Smartphone Company Xiaomi launched Redmi Note 4 powered by the Qualcomm® Snapdragon™ 625 processor on dated 19 January 2017 at NEW DELHI. Which is making its World debut in India, ahead of all other markets. 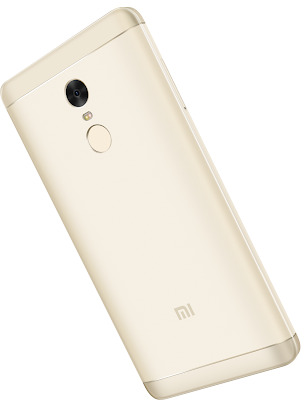 This handset is priced INR 9,999 and it is a successor to the Redmi Note 3 which was launched in Indian Market in the year 2016. Redmi Note 4 is a gorgeously designed Smartphone handset like widely acclaimed Redmi Note 3, which became the highest-shipped smartphone ever in the history of India’s online market in any given quarter according to IDC. Xiaomi announced today that it has shipped over 3.6 million units of Redmi Note 3 in 2016 in India. Redmi Note 4 is a Premium Metal Body with elegant anodized High-Gloss Aluminium lines and a beautifully symmetric design. 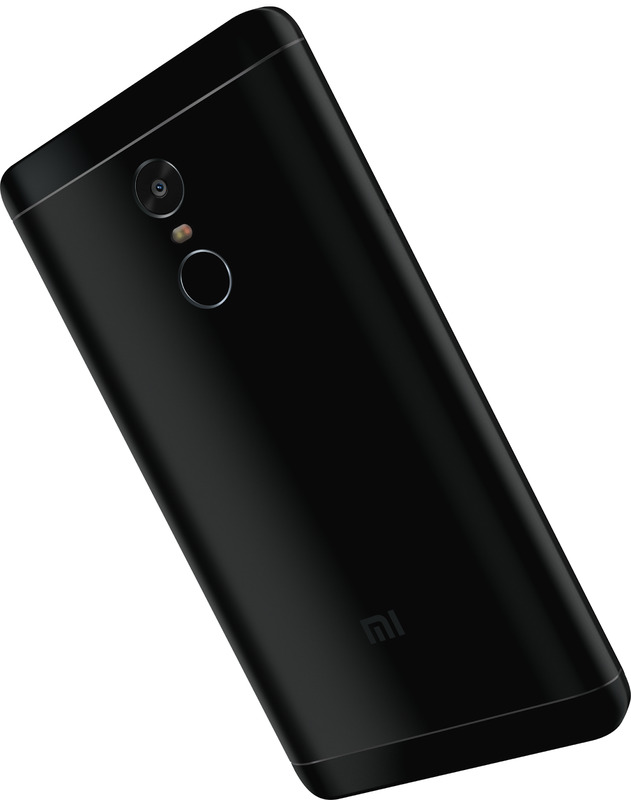 It is the first Redmi Smartphone to feature 2.5D curved glass on the front which, paired with tapered edges, makes the device extremely comfortable to hold. 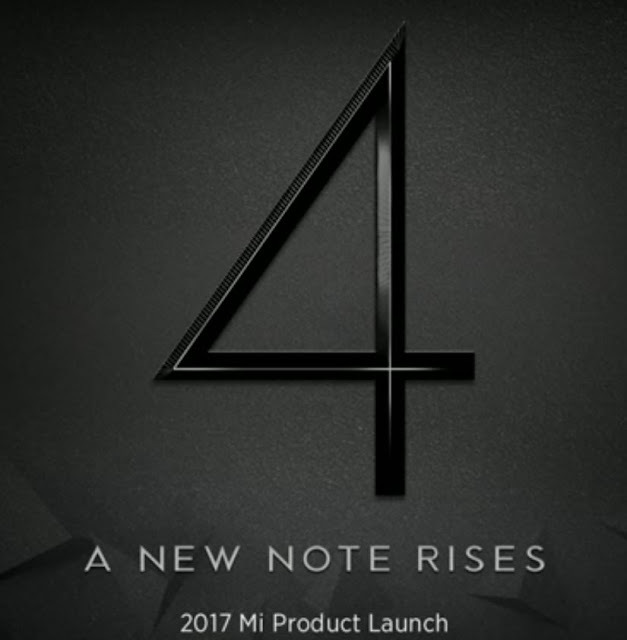 In addition to the classic Dark Grey and Gold colours, Redmi Note 4 will also be available in Black – a sleek new matte black finish – which stands out, as much as it blends in. 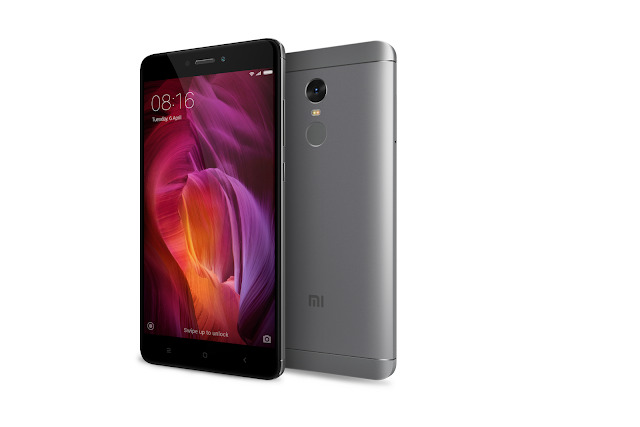 Powered by a Qualcomm Snapdragon 625 processor, Redmi Note 4 delivers fast and seamless performance. Snapdragon 625 is the first chipset in its class to use 14nm FinFET Technology, which is substantially more Power-efficient than Processors based on 28nm Technology. As a result, Redmi Note 4's 4100mAh battery lasts on average 25% longer than Redmi Note 3. It also achieves unprecedented thermal performance, remaining comfortable for use even under extremely demanding CPU tasks such as 3D gaming for extended time periods. Snapdragon 625 supports PC-class graphics with the Qualcomm® Adreno™ 506 graphics processing unit (GPU), which allows for a great gaming experience. Redmi Note 4 produces gorgeous pictures thanks to its 13MP CMOS camera with Phase Detection Autofocus (PDAF) for faster focusing, f/2.0 aperture, and a Backside Illuminated (BSI) sensor with 1.12-micron pixels, which captures more light than its predecessor. A 5MP, f/2.0 aperture front facing camera on the front makes it great for selfies. Redmi Note 4 offers an overall substantial photography upgrade to Redmi Note 3, which enables users to take amazing photos and videos on the go, perfect for sharing outstanding content on social media. 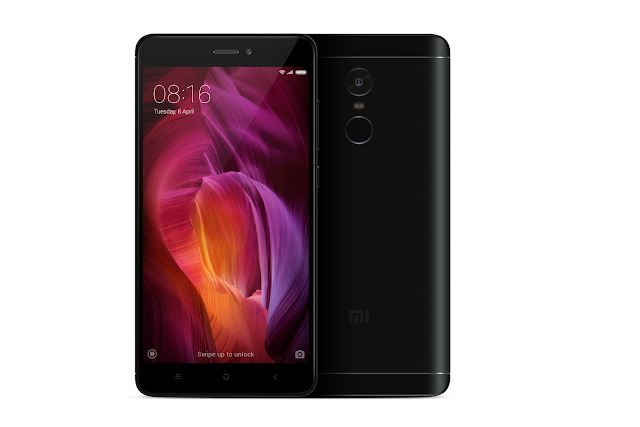 Redmi Note 4 doubles the storage of its predecessor, offering 32GB of onboard storage in the base model, and up to 64GB flash in the 4GB RAM variant – a first in the Indian sub-15k market – all of which are expandable up to 128GB via an SD card. Like its predecessor, Redmi Note 4 has been designed for full compatibility with India’s LTE cellular networks, including support for LTE Band 5 used for Voice over LTE (VoLTE), which enables HD calls to be carried over 4G and is practically essential for making HD calls when indoors. The first sale for Redmi Note 4 is @ 12pm on January 23 Exclusively on Mi.com and Flipkart with no pre-registrations, starting at INR 9,999 (2GB RAM + 32GB Flash), INR 10,999 (3GB RAM + 32GB Flash) and INR 12,999 (4GB RAM + 64GB Flash).